haylie is using Smore newsletters to spread the word online. The Ice Age was a time when Wisconsin was covered with glaciers. 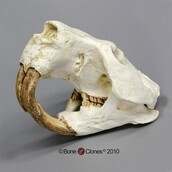 Most of the animals that lived during the this time were much different and larger than the ones living today. Most of the animals that lived at this time are now extinct. 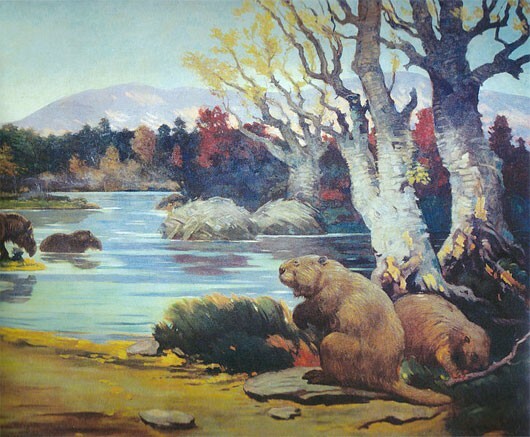 The Giant Beaver are one of the animals that are extinct. The Giant Beaver had had big teeth that were great for cutting. They were smooth surfaced. They also had webbed feet and they weight 200-275 pounds. 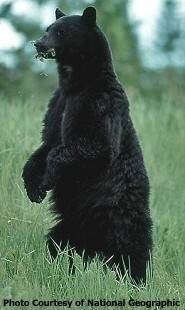 It was about the size of a Modern Black bear. It was the largest animal in North America in the Ice Age. 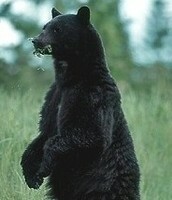 The Modern Black Bear is like the Giant Beaver because they are about the the same weight and they both would eat plants. They both had to live near a lake because the Modern Black Bear would eat fish and the Giant Beaver would build. They both had thick layer of fur. The Giant Beaver is dead. There are many ways it could have become extinct. Some are because of food or it could not adapt to cold. It had lived for a long time.